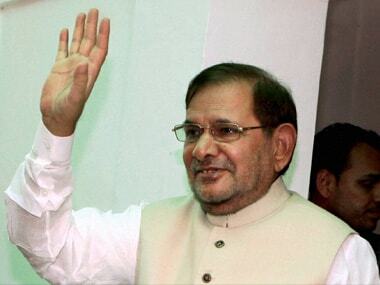 The Bihar unit of Congress on Wednesday hit out at Nitish Kumar over his criticism of the party's electoral strategy in Gujarat, and accused the CM of speaking the "language of the BJP"
Rebel JD(U) leader Sharad Yadav on Sunday hit out at Bihar chief minister Nitish Kumar for choosing the path of power than following the party's philosophy. 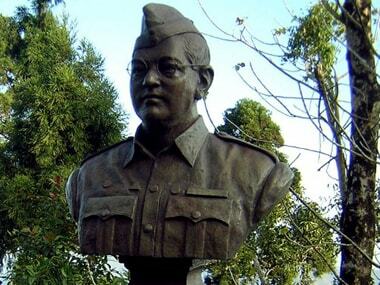 Here's why we won't let Netaji Subhash Chandra Bose rest in peace: It's politics, stupid! A fresh tranche of the Netaji files is out and there are no smoking guns yet. Several conspiracy theories, tell-tale ‘revelations’ and three enquiry commissions later we stand exactly where we were decades ago on the Netaji Subhas Chandra Bose disappearance mystery. Those who have been secretly hoping that the files would directly indict Jawaharlal Nehru have been left disappointed so far. 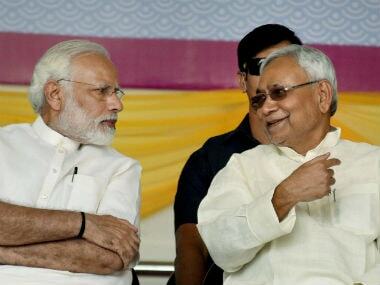 Bihar Chief Minister Nitish Kumar today accused BJP of trying to create conflict between different ideologies by riding on the declassification of files related to Netaji Subhash Chandra Bose. 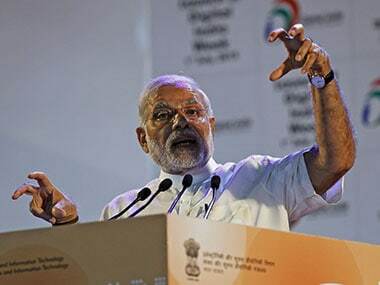 Prime Minister Narendra Modi today released digital copies of 100 declassified files related to Netaji Subhash Chandra Bose at the National Archives of India (NAI). 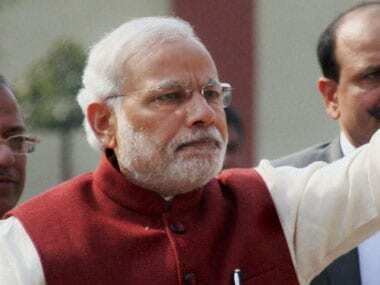 Even the Congress calls the Modi government move a "mischievous political campaign". 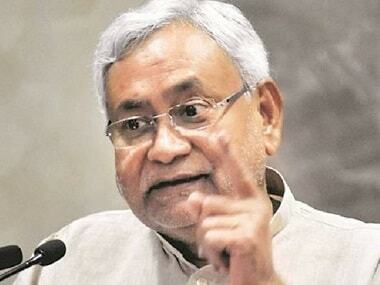 Bihar chief minister Nitish Kumar, under intense attack from Opposition BJP, on Tuesday fulfilled a key election promise with his Cabinet giving the signal to 35 per cent reservation for women in state government jobs. 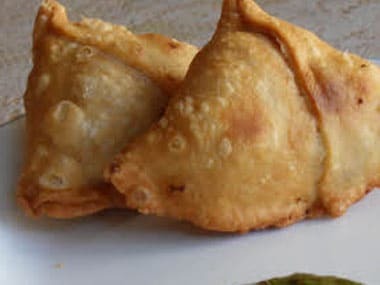 The Bihar government clarified that 13.5 per cent VAT will be applied on “packaged dry samosas and kachoris” that are selling over Rs 600 per kg and not those sold at wayside eateries. Earlier this week, Bihar, has said it will impose a "luxury tax" on samosas -- one of the country's most popular snacks -- sparking widespread outrage. 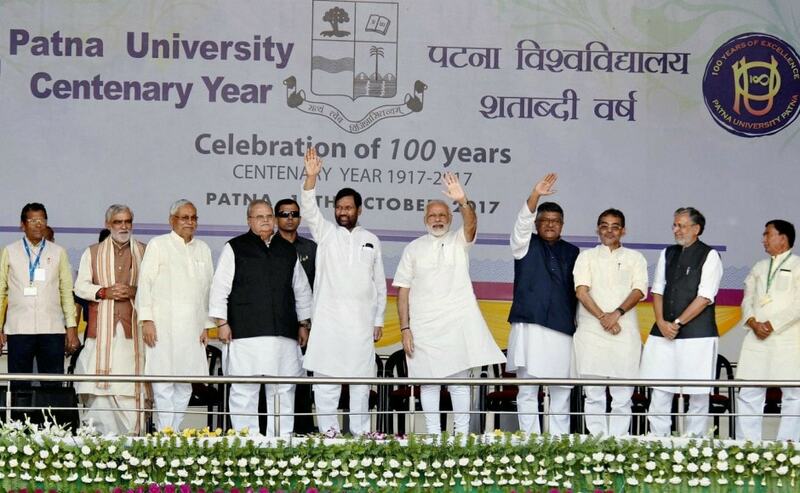 Bihar Chief Minister Nitish Kumar took the high ground on Friday backing Prime Minister Narendra Modi’s Lahore visit saying it would help solve disputes between India and Pakistan. 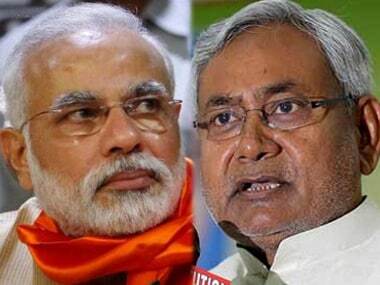 Nitish Kumar stormed back as Bihar chief minister after a resounding victory over BJP in the recently held state elections.